Muramba review a marathi movie about family and relationships. It is a romantic comedy based in a modern nuclear family. A fresh new story with a new outlook to relationships and breakups. The movie stars Amey Wagh, Mithila Palkar, Sachin Khedekar and chinmayee sumeet. Movie is directed and written by Varun Narvekar he had earlier worked as assistant director for movie The Bright Day. 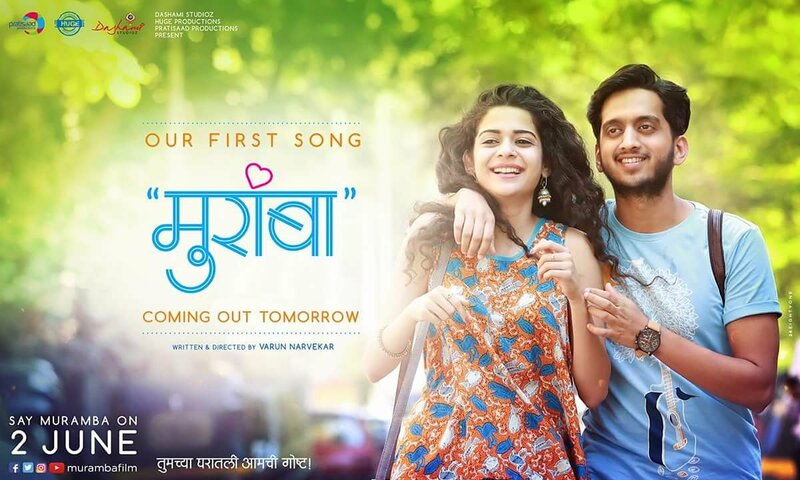 The movie kick starts with the breakup of Alok (Amey Wagh) and Indu (Mithila Palkar). Alok has always been very open with his parents about his relationship status. He did tell them about the breakup but didnt specify any reasons for the same. So both Alok’s parents(Sachin Khedekar and chinmayee sumeet) try to sort out their differences. Alok’s father is a friendly person who understands his son and though his mother is equally friendly but is caught up between modern and conventional thinking. As the movie progresses the past scenes of how Alok and Indu’s relationship is built and grows further is shown. The marathi movie majorly showcases Alok’s side of the story. Though as we progress towards the end of the story we do get to now about Indu’s side of the story. The movie shows the real side of current generation love and relationships. Some of the scenes of the movie are those which we come across in our daily life. Muramba songs are fresh and well blended with the movie script. 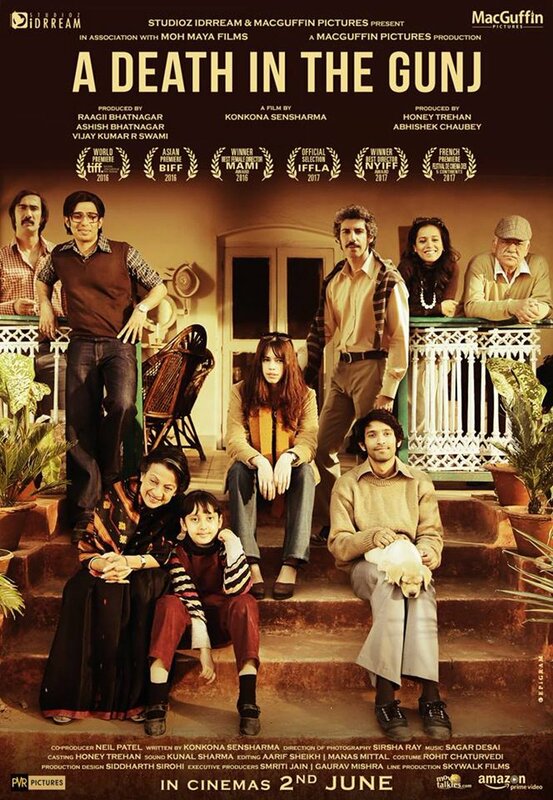 The story,screenplay and dialogues are sure to leave an impression. Amey and Mithila acting is pretty convincing and keep us glued to the screen. Sachin and Chinmayee portray reel life parents in the most realistic way. 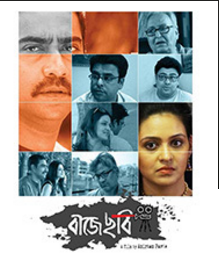 Watch Muramba movie trailer below and then go watch the cinema near you.